Energy efficient, personalized, smart - in need of extensive maintenance? Engineers in machine design are faced with increased demands. How do they meet them? What kind of solutions evolve in different industries? How is it possible to enforce innovation internally? Have a read on this and more in our blog. 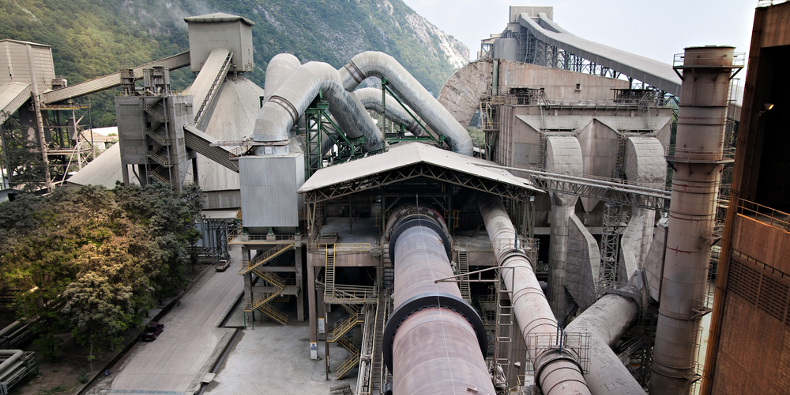 Operators of cement plants worldwide face the challenge to create their systems more efficient and reliable. Even though the production and consumption of this material is quite stable in Europe, there is a continuously growing demand in Africa, North America and Asia. For this reason, production needs to be optimized and therefore all components which are part of the drive to guarantee constant operation, minimal downtimes and low maintenance costs. RINGFEDER POWER TRANSMISSION stands for quality products, superior technical know-how and quick delivery service in drive and damping technology.  Located in Germany, the Czech Republic, USA, India, China und Brazil we deliver innovative solutions that meet highest demands in many market segments around the world. Learn more about us and our products!